...and as you are about to see this cover and blurb a promising to be another fabulous book. 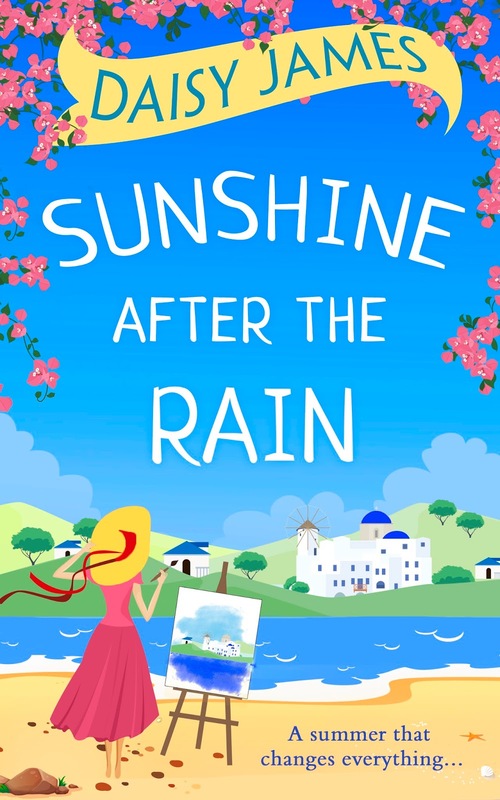 Well Daisy, if your last book hooked my on Cornwall, I just know the mention of Corfu in this one will have me pining for Greece until either I read this, or I set off on my Greek Cruise a few weeks after publication! Really excited to have been able to share this gorgeous summery cover with everyone. What do you think of it? Are you as excited as I am to read this book?